There has been much coverage in the media lately of a potential regional peace plan sponsored by the US. Promoting this idea is always easy, but actually getting agreement and implementing it is difficult. While the living conditions of people across the region deteriorates as economies struggle, a regional deal could leverage this through an economic growth peace deal. However, fundamental elements required for actual regional peace are missing. There are still several conflicts in the region with ongoing tensions which make the idea of a regional peace deal unlikely. While Israel seeks new Arab partners, who can facilitate a potential regional peace, those same partners cannot deliver concrete outcomes as they are not the key protagonists in the conflicts. From Israel’s perspective, peace with Syria should be far more important as it has always been an unstable force on its border. 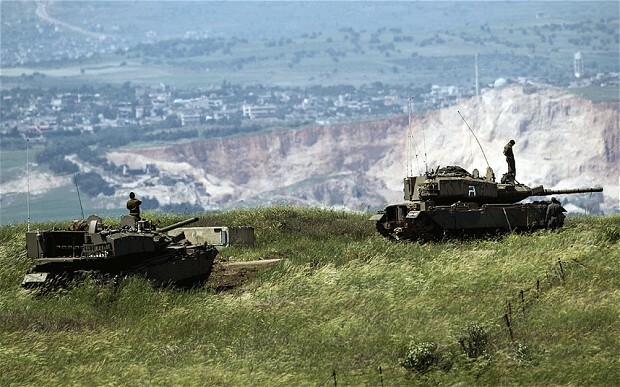 Iran and Hezbollah have been running a strategy for many years now of surrounding Israel with conflict and instability, from the Golan Heights, the south of Lebanon and Gaza. While Israel has peace treaties and security coordination deals with Jordan and Egypt, neither of them are currently at their best. So, any stabilization of Syria and ending the continuous conflict on the border will have much greater impact for Israel than trying to impose a regional peace deal. A regional peace plan will likely be underpinned by much needed economic reform and development. However, this will also make it easier to interfere with by those opposed, like we have seen with terrorist groups attacking gas pipelines. So once again, easing some of the continuous conflicts in the region will have far more impact on stability than a regional peace deal that will likely be limited to rhetoric and slogans rather than real outcomes. Leading into a reelection campaign in 2020, the Trump administration is likely to seek achievements in the region in order to demonstrate that they can succeed where others have failed. However, as other parties in the region understand these dynamics, it will be easier for them to oppose any attempts at a peace deal in order to try to leverage more for themselves.